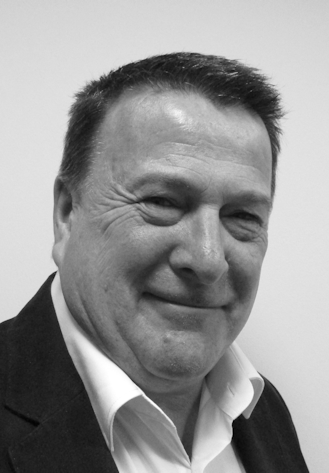 Paul is a Chartered Member of the Institute of Occupational Safety and Health (CMIOSH), Recognised Safety Professional of the International Institute of Risk and Safety Management (IIRSM-RSP) and Member of the Institute of Environmental Management and Assessment (IEMA). With over 20 years’ experience in the construction industry and over 15 years in the Asbestos industry, Paul’s extensive experience includes, but is not limited to, Refurbishment, Demolition, Civil Engineering and Renewable Energy. As Head of Safety and Compliance, Paul’s primary focus is on delivering the health and safety strategy for the business and building strong relationships, both internally and externally, to ensure continuous improvement.